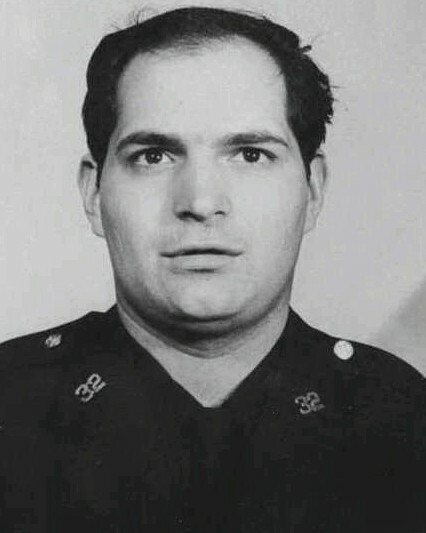 Patrolmen Joseph Piagentini and Waverly Jones were shot and killed while on foot patrol in the Colonial Park Houses public housing complex, at 159th Street and Harlem River Drive. They were ambushed by members of the Black Liberation Army. 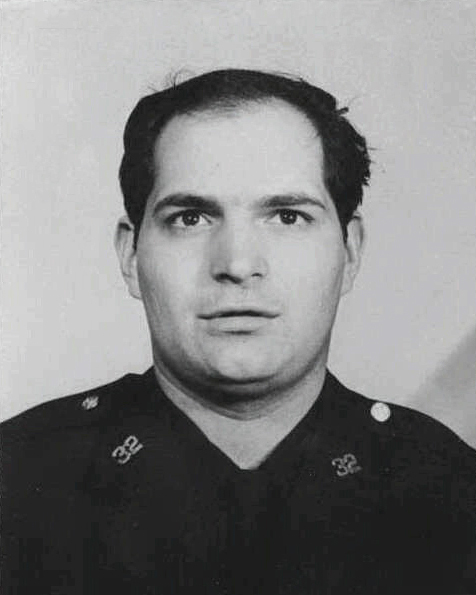 Patrolman Piagentini had served with the New York City Police Department for five years and was assigned to the 32nd Precinct. He was survived by his wife and two daughters. rip. if anyone wants rad my entry if accepted on po waverly jones, his partner, on night in 1971.guess you can call it a ditto situation as far as my entry goes other that i did not know po piagentni personally. rest bro you and waverly earned it. robert dowling - admin assoc.